Make the most of your time in port in Falmouth with a shore excursion to the island’s top spots the Blue hole or Secrets Falls. 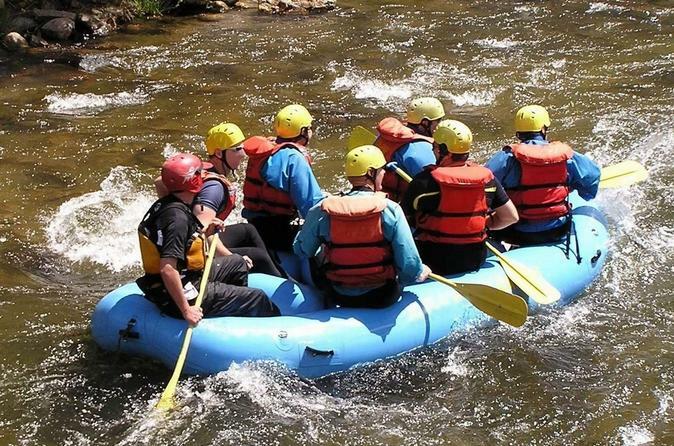 While in port in Jamaica, enjoy the magnificent tropical scenery on this river-rafting adventure down the Rio Bueno, one of the most scenic rivers in Jamaica! Take an exciting Falmouth shore excursion and feel the rush of the Class II rapids as you follow your guide downstream. Make your way to Bengal Bay and relax in the sun after your river-rafting tour. 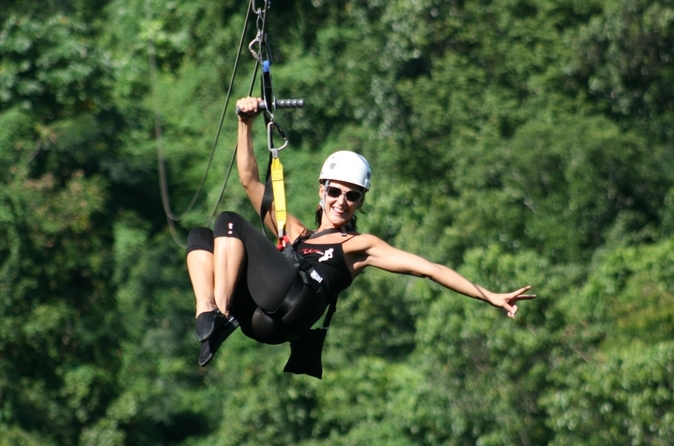 This fun, safe, adrenaline-filled tour is perfect for the whole family! While you’re in port in Jamaica, see where the island’s most famous son, Bob Marley, lived and played! On this shore excursion, you’ll visit the small village of Nine Mile, the birthplace and resting place of Bob Marley. 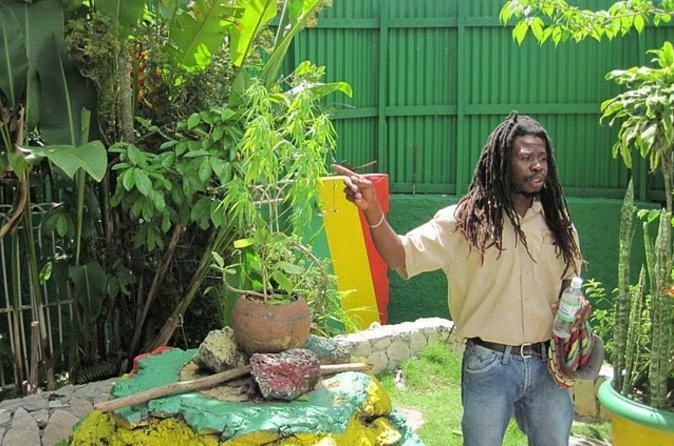 See Mt Zion, his meditation spot, and learn about the Rastafarian religion he practiced. While in port in Jamaica, tube down the Rio Bueno on this exciting Falmouth shore excursion! Unleash your adventurous side as you float over rushing river rapids with your expert guide. Afterwards, spend time relaxing on the beach or swim in the warm waters at Bengal Bay. 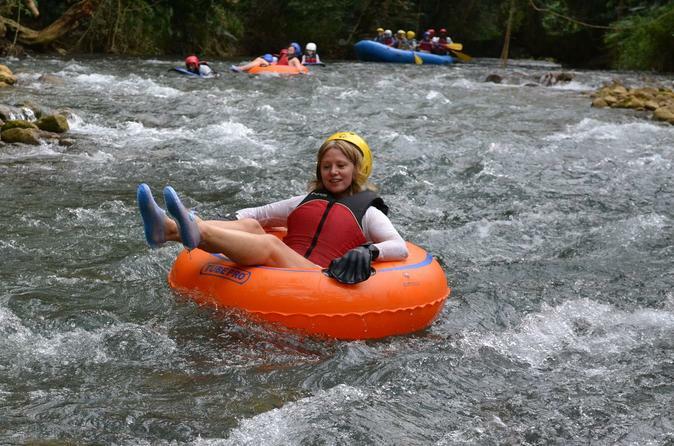 If you’re seeking adrenaline-filled fun, this exciting river-tubing tour is perfect for you! Enjoy a day on the river while you’re in port in Falmouth! Raft down the Martha Brae River while your local guide points out native plants and animals along the riverbed. 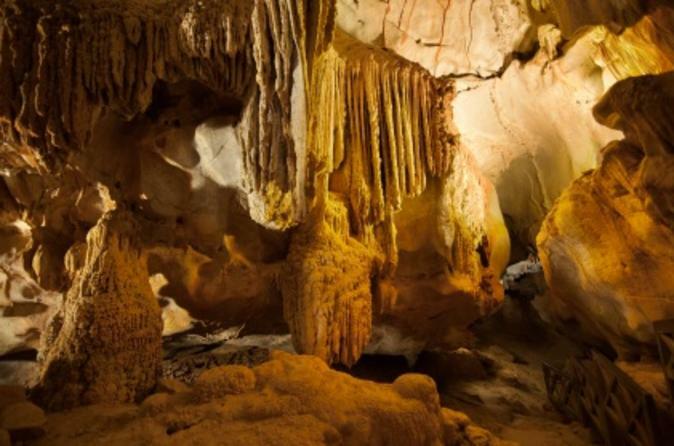 If you’re in the mood for a day outdoors, this is the perfect shore excursion for you! 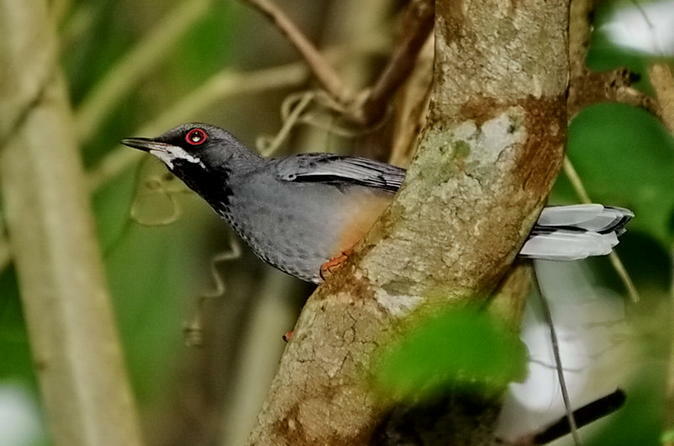 This half-day tour will take you to Rocklands Bird Sanctuary and to tourist highlights in Montego Bay including Sam Sharp Square, Saint James Parish Church, Richmond Hill Great House and hip-strip shopping. 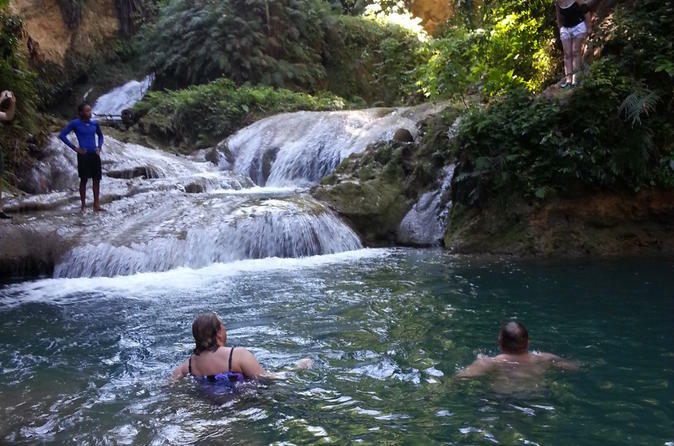 Enjoy a fantastic shore excursion to Jamaica's famous Blue Hole and Secret Falls which is a must do! 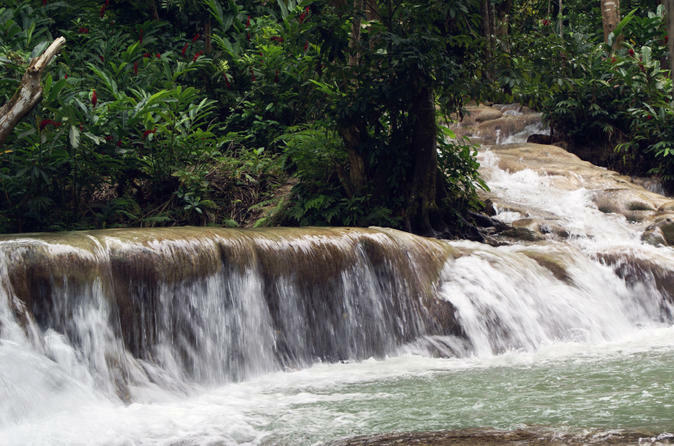 This special tour takes you east along the north coast of Jamaica. There is a brief rest stop at Columbus Park, in Discovery Bay. At Blue Hole there is swimming, diving, Tarzan ropes and hiking. The second portion of the tour will include shopping in Ocho Rios, and an authentic Jamaican jerk lunch at Scotchies Outdoor Garden Restaurant! When your ship docks in Falmouth, make like Tarzan and zipline through the mountainous rural farmlands of Jamaica. On this adventure, fly across five ziplines up to 1,600 feet long — the longest zipline in the Caribbean — and take in panoramas of rolling hills and the Great River. Cross a jungle bridge, bump along in an off-road ride aboard a 6WD vehicle, and sample freshly picked sugar cane or sip coconut or pineapple juice, all grown from the botanical gardens on-site. Round-trip port transport is included. 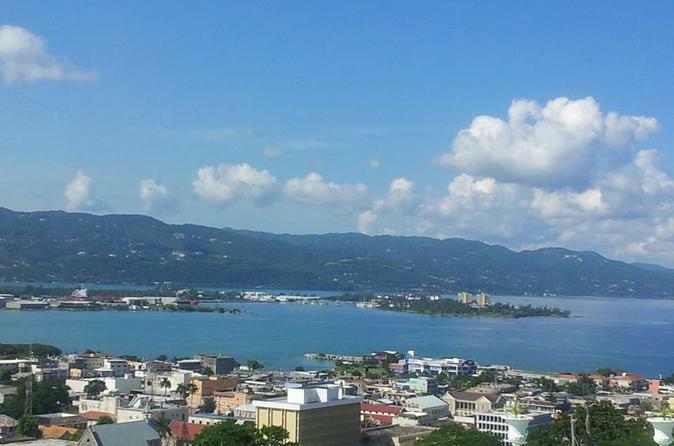 Take a private, guided-tour through the city of Montego Bay. You will visit historical sites and learn about the history of Jamaica. This is the perfect trip for those arriving to Falmouth in port and want to see the most well-known sites of Montego Bay!